Amri was patient of biopolar disease and he confess that he had depression but he was soon going to release his music video and he had fear that if people got to know about his disease , no one will come to give finance for him new project. He lives in Karachi. He was born in Saudi Arabia . Zaki got married at the age of 22 and got divorced at the age of 24. The song “Mera Pyar” from his album “Signature” was for his ex-wife. 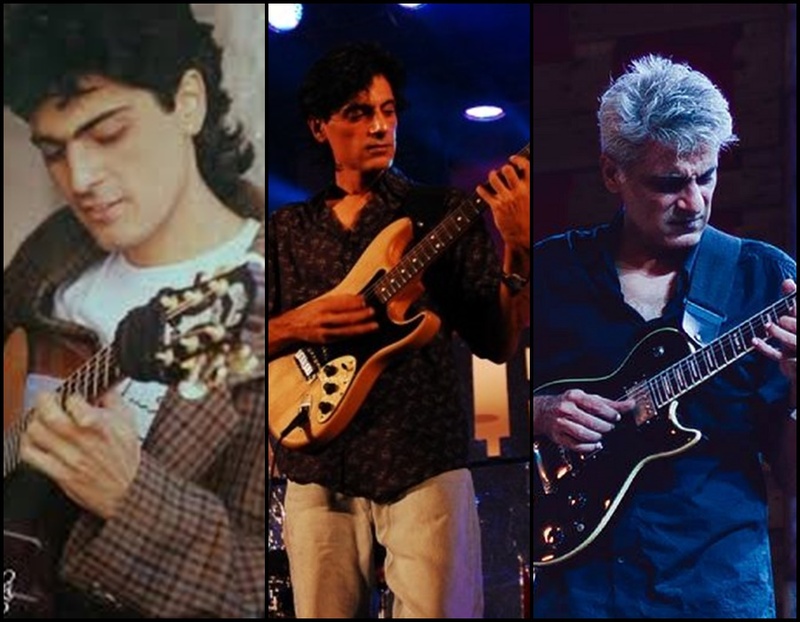 Zaki had prolonged illness and severe depression, he became self-destructive with time and even started to burn some of his guitars. Zaki died on 2 June 2017 after suffering a heart attack due to his prolonged depression. He was 49.
lines from Amir Zaki’s last interview which indicates that he dont want to beg money as he was a smug. “Aamir bhai called me two days back. He needed some money. He said he had managed to pay the rent somehow by borrowing money but he was worried about the future. He said he shivered out of depression everyday upon waking up and that he also needed some money to take his mother to the doctor,” Aqeel told The Express Tribune.